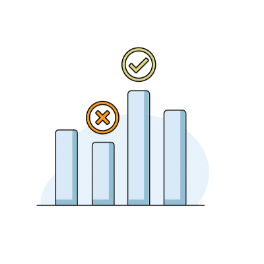 Discover the real reasons your caregivers are leaving, monitor satisfaction trends, and take action to fight turnover. 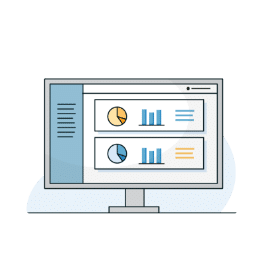 Monitor client and caregiver turnover from an online dashboard that helps you determine where to focus your retention efforts. 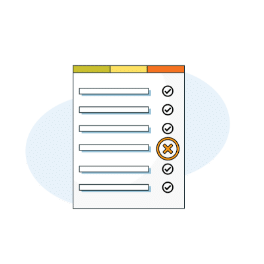 Get the feedback you need when you need it so you can act quickly and resolve problems before they turn into lost revenue. 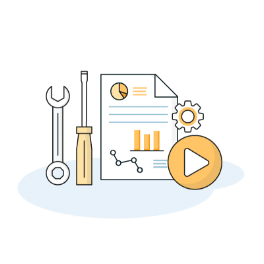 Get access to our full library of tools and resources designed to help you implement effective strategies for reducing turnover. 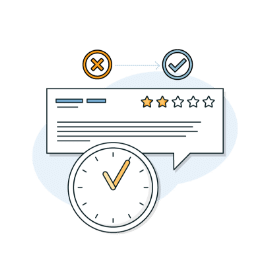 Get unbiased, actionable feedback from your caregivers so you can make the right changes that drive retention in your business. 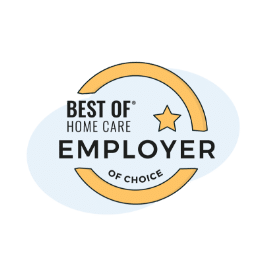 Based on satisfaction scores from your caregivers, earn recognitions including the prestigious Best of Home Care® Employer of Choice Award. Find out exactly what you are doing well and where you man need to make improvements in order to retain more clients and caregivers. My employer just sends me to my clients. They don’t match me. I would like them to consider my location when matching. My supervisor is really busy so I don’t get to speak with them often. I would really appreciate it if my supervisor reached out and asked for ideas more often. The training I received was very professional. It was beneficial because when I went to orientation, they explained everything step-by-step so I could understand it. There wasn’t a whole lot of training. If there are questions, I just have to call and get information from them. I think that for new employees, they need to walk them through the whole process of what to do and to make introductions with the client and the caregiver. Everything about the training was very helpful, especially learning how to use the Hoyer lift. They are available anytime I need them and work with my schedule. They work hard to make me happy. They are very quick to say thank you, they are respectful, and when personal matters come up, they have been very accommodating. I would just like a text or something for kudos. I don’t get the feeling that they are helping some of the caregivers here. Home Care Pulse is a must-have service for all home care agencies. It keeps us well informed of the strengths and weaknesses of our team and allows us to address the areas where improvement is needed.